Pets in the classroom are a great educational resource that can make learning fun. Whether it has the softest fur in the world, up to 12 eyes, or regenerating legs, each animal has unique characteristics that are both interesting and educational. So here are some fun animal facts to help enhance the learning experience! A turtle’s mouth, usually called the beak, contains no teeth (but be careful, their bites can still hurt)! 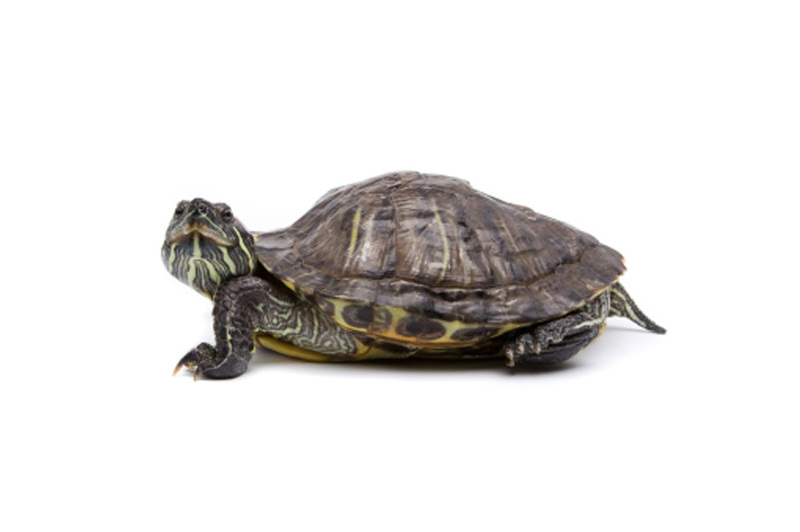 Aquatic turtles have to be in water to eat. 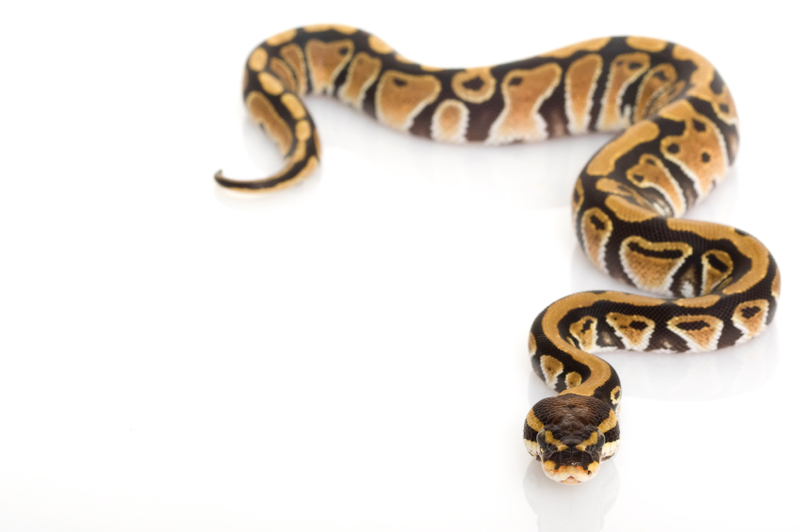 In the United States, the ball python received its name because it curls itself into a ball with its head in the center when it becomes nervous or upset. The ball python can swim well when necessary. Male Bearded Dragons bob their head quickly to show other dragons that they’re dominant. The bearded dragon uses its beard to make it look larger to potential attackers. In the wild, Bearded Dragons will often stand up on their hind legs to run from danger. 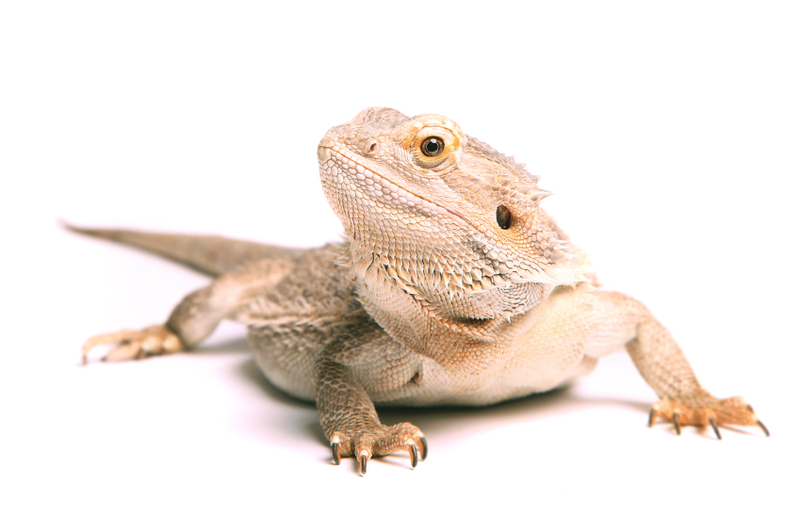 Bearded dragons can excrete ‘dry’ urine to conserve fluids in their native desert habitat. 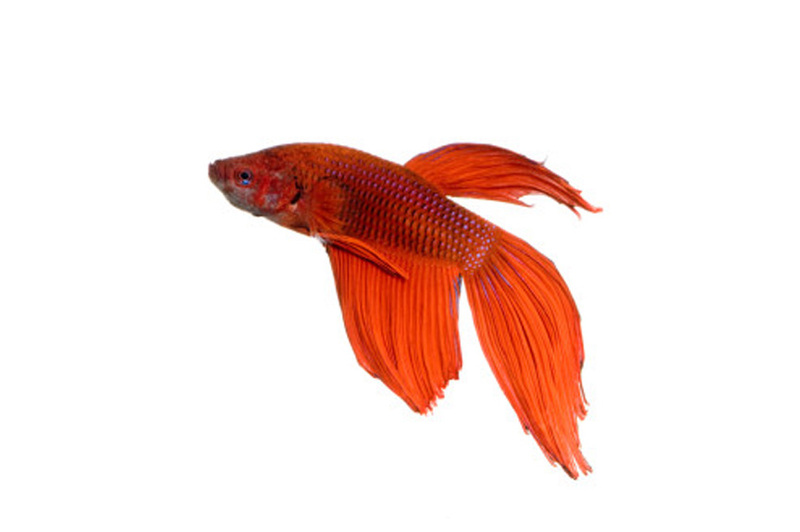 There are more than 25 colors of Betta Fish, including red, blue, green, yellow, orange, pastel, purple, transparent, black, white and many more. A male betta often flares its fins when it feels threatened. For male betta fish, richer the color, the healthier they are. Chinchillas can jump up to five feet in the air. 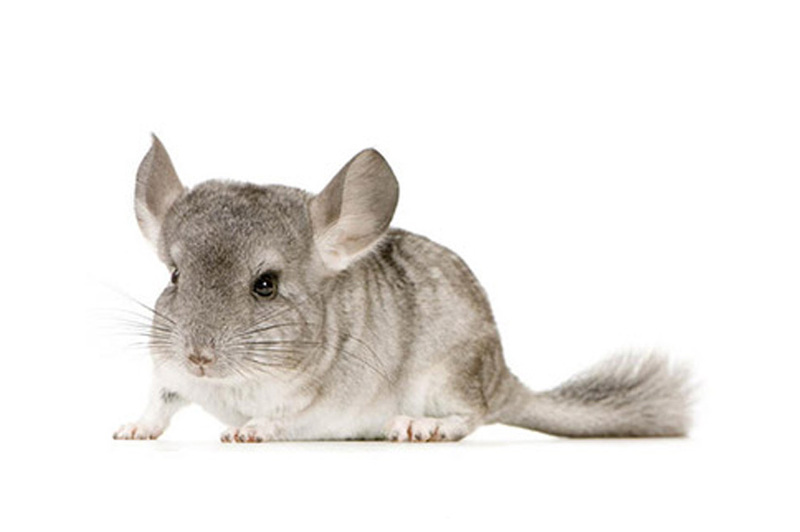 The chinchilla has the softest fur in the world, about thirty times softer than human hair. Chinchillas often release a part of their fur when they feel scared in order to mislead predators when they are under attack (the fur does grow back). Gerbils recognize each other by the taste of their saliva. That is why it looks like they are rubbing noses when they meet, they are actually licking each other’s mouths! Does your gerbil ever push at your hand with its head? This means that it is irritated and wants to be left alone. 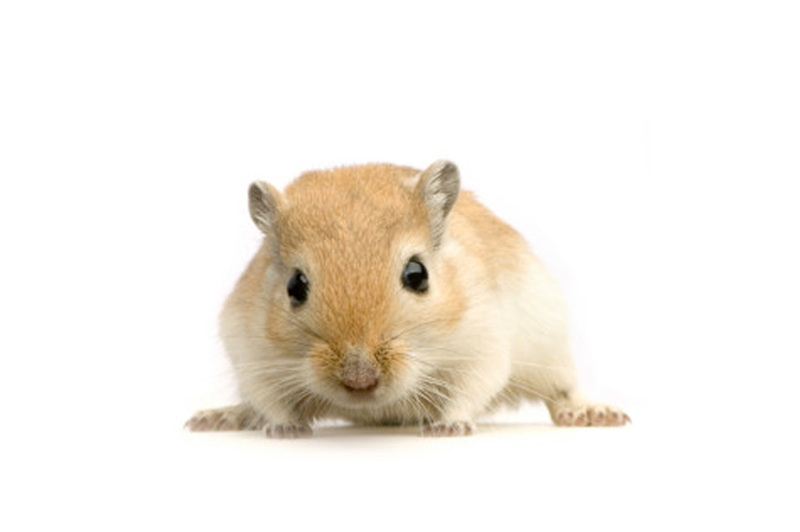 When a gerbil is excited, it will sometimes jump with all four feet in the air. 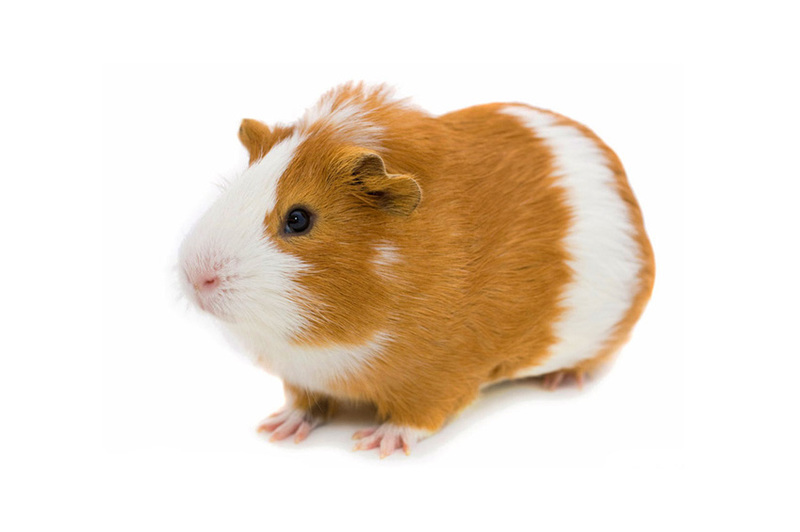 The Guinea Pig sometimes make a purring sound when he or she is happy. They’ll also “rumblestrut”—a swaying motion accompanied by rumbles or purrs to sound more intimidating. Did you know that Goldfish don’t have stomachs? But they still need to eat! 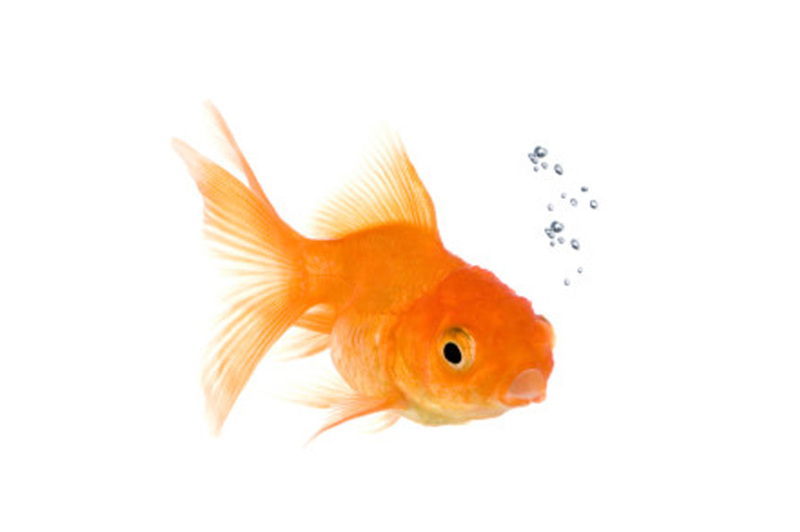 Gold Fish originally came from China and were introduced to Europe during the late 17th century. The Hamster is an active pet who may run up to mile a day. 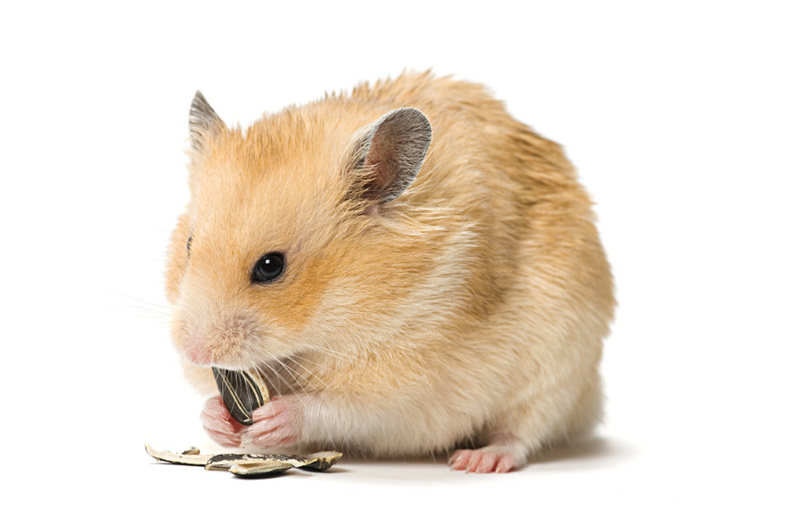 A human year is equal to 25 hamster years, meaning a hamster ages a year every 15 Days. 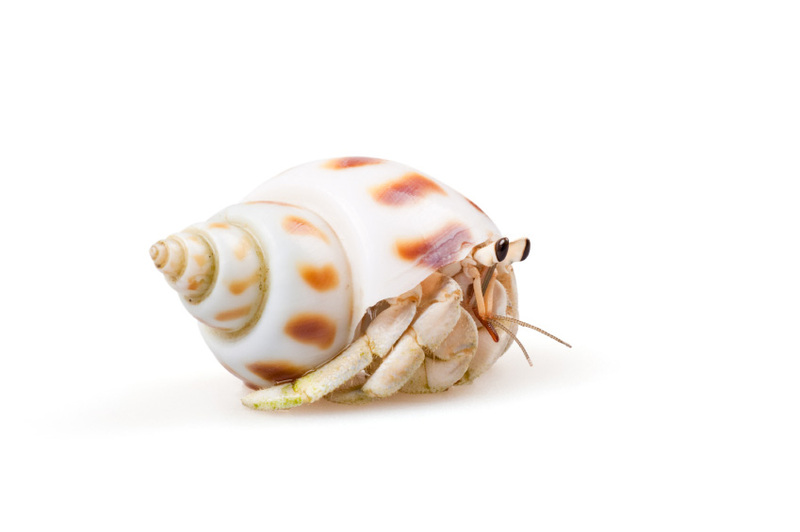 Did you know that hermit crabs, or “hermies” prefer the company of others? In the wild, hermit crabs travel in packs of up to 100 crabs! After shedding, leopard geckos actually eat their own skin in order to keep potential predators unaware of their presence. Young geckos often have alternating bands of color across their skin that, with time, break up into splotches and spots. 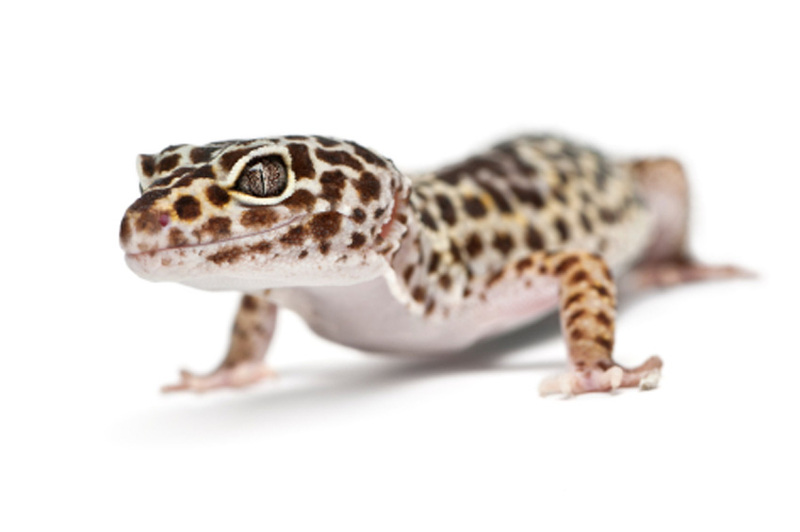 Leopard geckos are unusual among reptiles because they have eyelids. 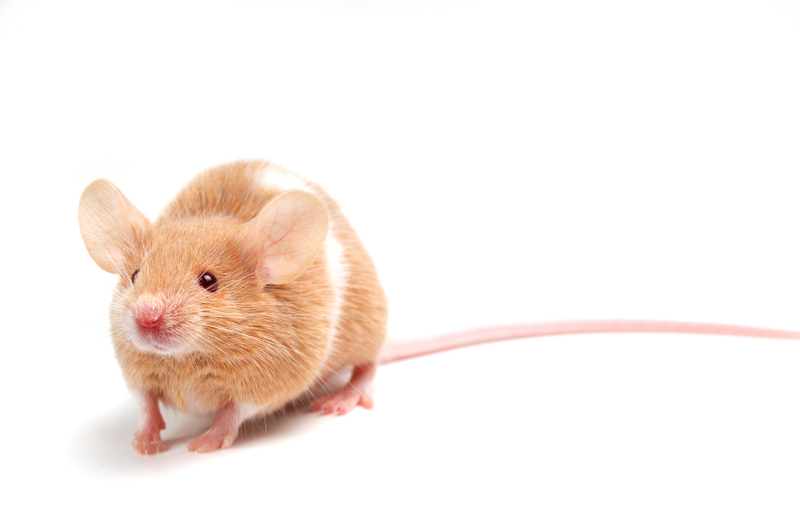 Mice are highly curious and can fit their bodies through any space their heads can fit into. Adult mice have gotten through holes the size of a dime! Mice sleep for more than 12 hours a day. Mice can jump up to 18 inches in air. 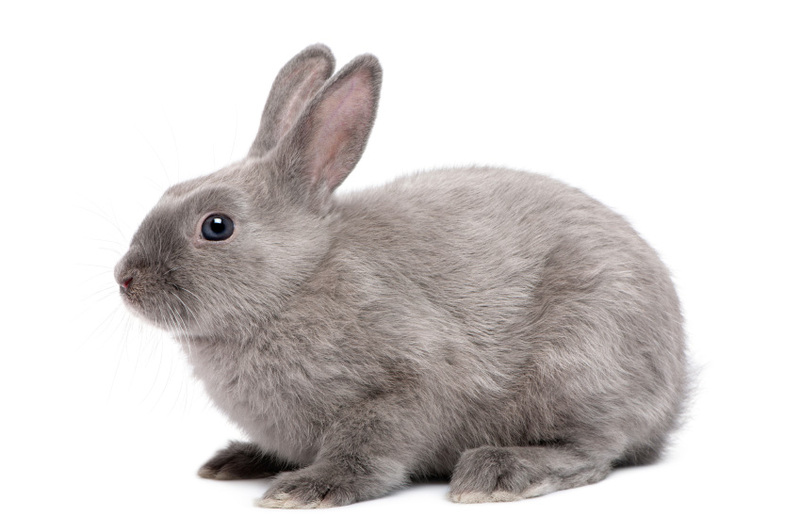 When your bunny nudges your ankles or shakes its head for a bit, it could mean it wants you to chase it playfully. Did you know that Rabbits jump for joy when they are happy? This jump is called a “binky”! Does your pet rat sway while standing still? 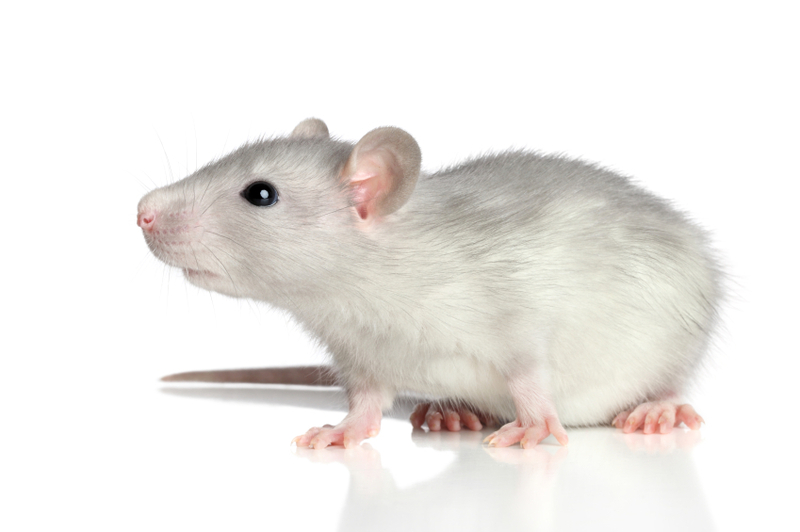 Rats have poor eyesight so they often do this to detect motion. Rats can swim and many even enjoy it. An adult rat can squeeze into a hole as small as the size of a quarter. 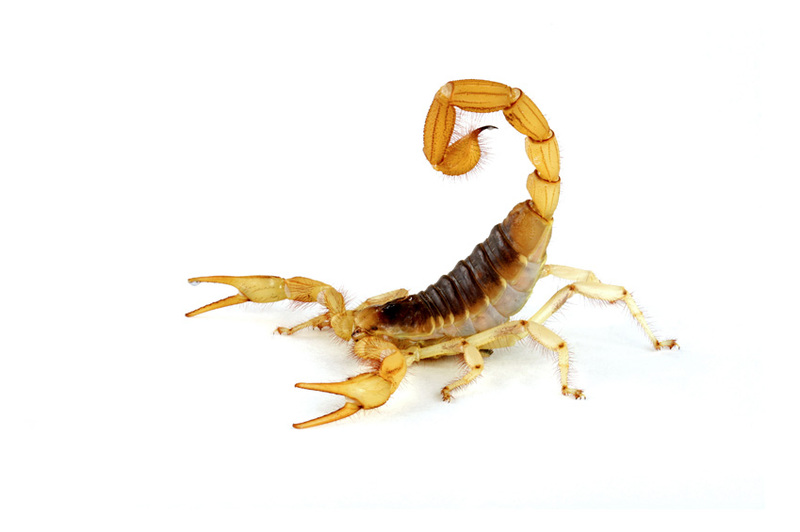 The scorpion may have at least 6 but as many as 12 eyes, yet it doesn’t have very good vision. Young Scorpions ride on the backs of their mothers for the first weeks of their lives. Scorpions can only consume liquids. The venom they inject into their prey turns their insides into liquid so it can be sucked out. 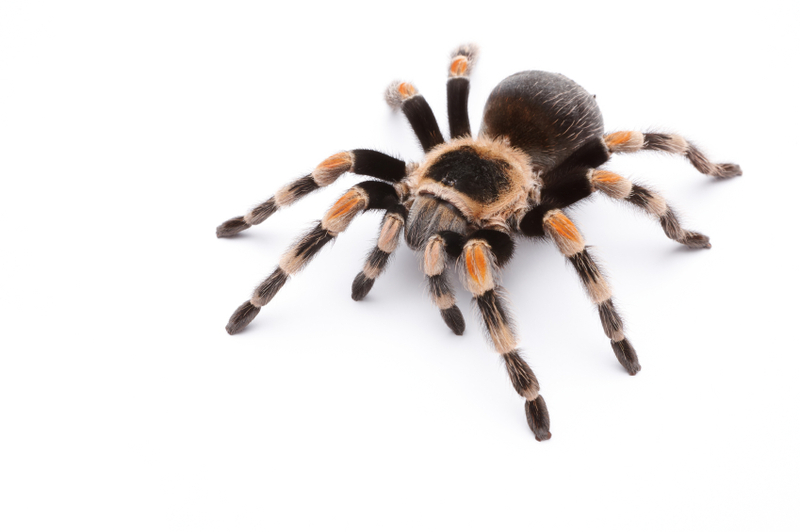 Tarantulas are able to throw needle-like, barbed hairs at their attackers. Unlike most spiders, a tarantula doesn’t use a web to catch its prey. However, it may spin a trip wire to signal an alert when something approaches its burrow.